Making commercial spaces accessible to people with limited mobility can be challenging – particularly if you’re dealing with an older or established building where you don’t have much space to make additions like ramps. 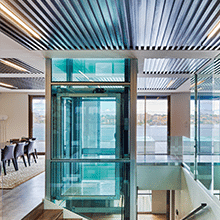 Many companies worry that a commercial lift will require plenty of maintenance or will be a hassle to install – and others worry about the space it could take up. 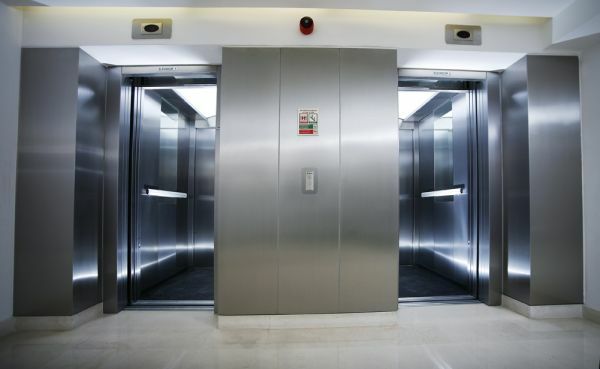 But the reality is that a modern commercial lift by Easy Living Home Elevators could be a very wise investment if you’re planning to make accessible improvements. 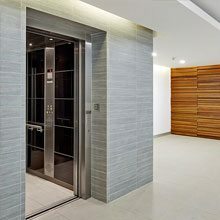 A boutique commercial elevator by Easy Living Home Elevators can be installed without a need for a separate machine room, which means that our commercial elevators require much less space than you might expect – in fact, in most cases, an Easy Living elevator takes up less surface area than a ramp and is a wise solution where space is at a premium. 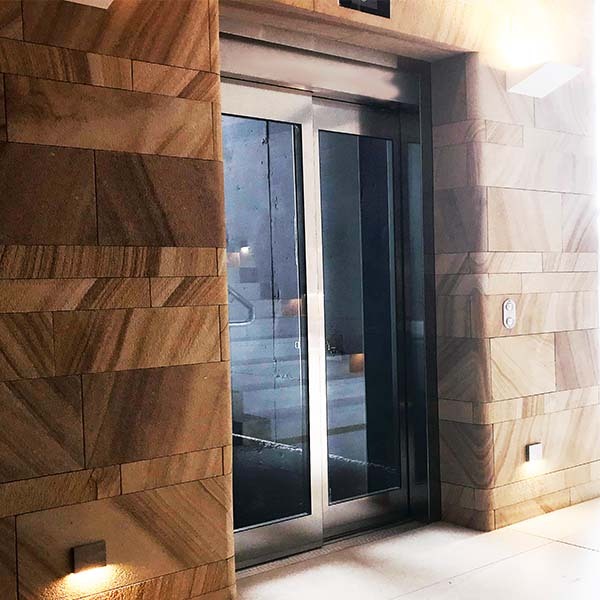 The boutique commercial lifts available from Easy Living Home Elevators also comply with the strictest Australian standards for safety, and are backed by the quality of European quality – giving you peace of mind that your elevator will stand the test of time.